Flex-Hone® tools also meet application-specific requirements for industrial metals and harder materials. Smaller sizes in abrasive discs for hard-to-reach spaces and planetary head mountings. NamPower diamond wheels, a type of tool, polish and produce edge radii for parts made of harder materials. 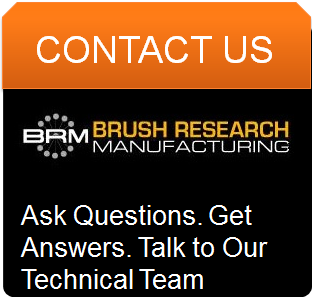 BRM also offers miniature deburring brushes in cost-effective kits. Whether it’s for micro burr removal, surface preparation, internal cleaning, or rust removal, these metalworking tools for small holes support automation for faster operations. Plus, by choosing a kit, you can reduce your per-brush costs and try the technology before buying a larger quantity of tools. Find Your Solution. Meet Our Technical Team. 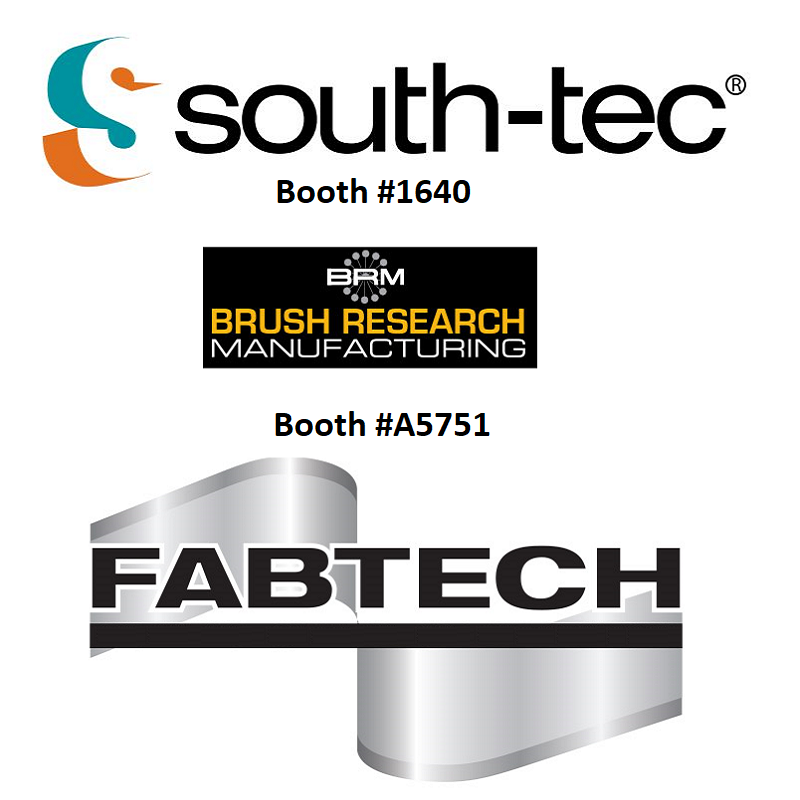 When you meet BRM at SOUTH-TEC or FABTECH, you’ll see videos of these and other products in action. You'll also have a chance to talk to our technical team. If you bring us your part drawings, we’ll even recommend the right BRM tools for your application. Can't make it to either show? Contact us on-line.